Ergonomic fit sports gloves with external protection & vents for summer comfort. Improve the quality of your best leathers with this Leather Clean & Feed from Shift-It. Apply to the leather to remove grime & rejuvenate the surface. 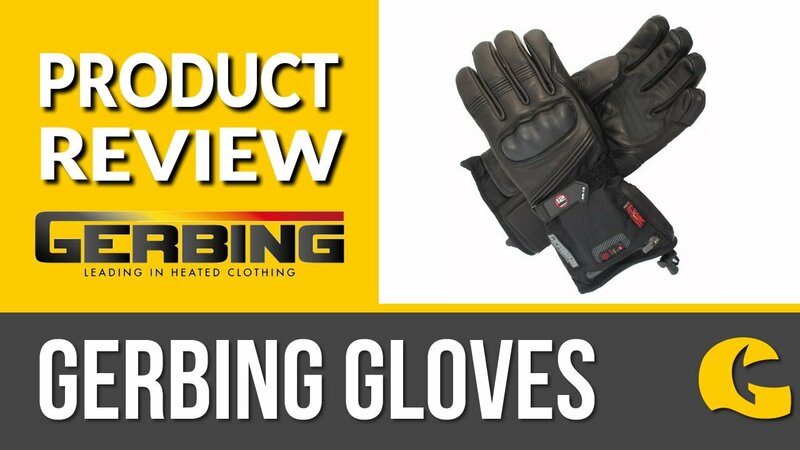 Ergonomic comfort and race level protection, hence the name of the gloves. These are the new Furygan Fit-R2s, Fit reflects their comfort and R reflects their race design and protection. Superior comfort due to the turned out finger stitching and the small textile insert between each finger. 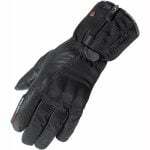 The leather is supple and the fingers have been shaped to offer better grip and feel on the handlebars and the stretch fit cuffs with multiple adjusters on the wrists make it easier to put the Fit-R2 gloves on and keep them on. The race protection you want. The leather used to make the Fit-R2 gloves has a tough natural abrasion resistance. This is backed up by having a Furygan Skin Protect lining, developed and approved by Furygan's Research and Development team, Motion Lab, to reinforce the leather, making it even more abrasion resistant and tear resistant. There are external protectors located at the knuckles and fingers for impact protection, and leather reinforcements on the palm and other key areas that might come into contact with the tarmac in the event of an accident.